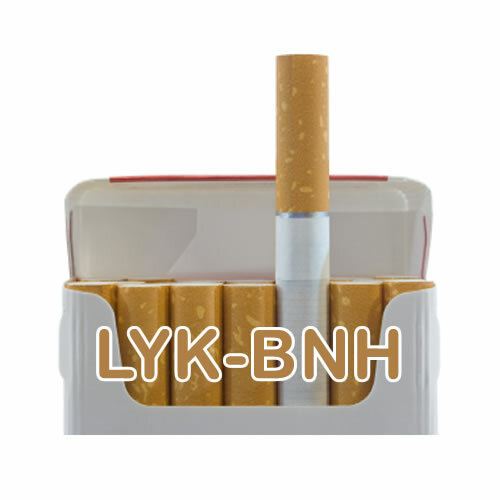 Try our VG lyk bnh eliquid flavour, it is a perfect blend for the perfect vaping experience. NUCIG VG lyk bnh e liquid contains only the purest and highest quality pharmaceutical grade ingredients and is ideal for PG sufferers. Exclusive MaxVol™technology delivers a smoother, richer maximum volume smoke (vapor), providing a satisfying rich lyk bnh flavour. Specially formulated to extend the life of your electric cigarette atomiser, clearomiser and tank. Average Customer Review: 4.5 of 5 Total Reviews: 45 Write a review. I have being using Nucig for quite some while now and always find them fast & reliable. Their flavours are spot on, the best I ever found. I will continue to use them for the foreseeable future.